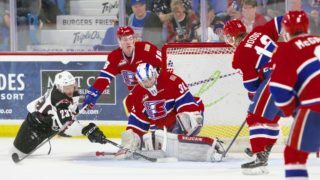 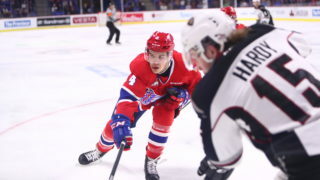 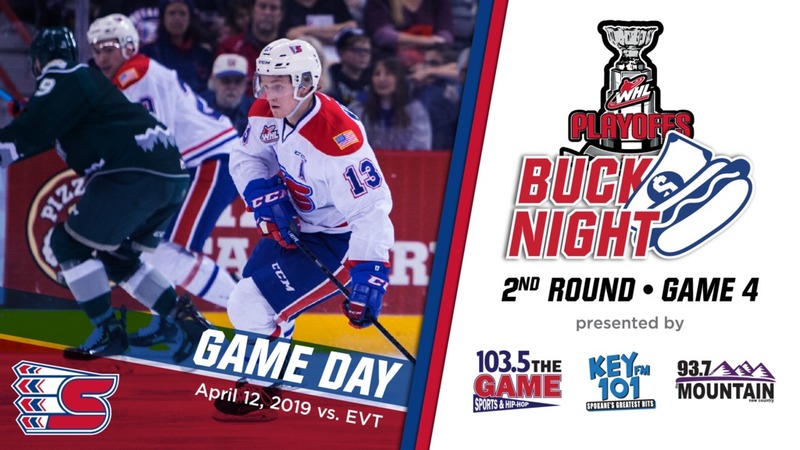 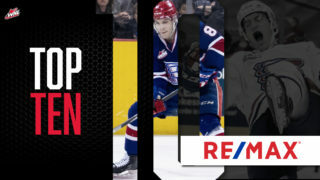 The Spokane Chiefs (Lead Series 3-0) look to close out their second-round playoff match-up with the Everett Silvertips on their home ice on Friday night. 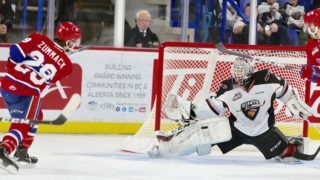 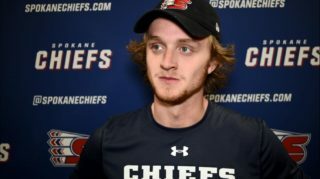 After taking the first two games of the series in Everett last weekend, the Chiefs can clinch their berth to the WHL seminfinals with a win in Game 4. 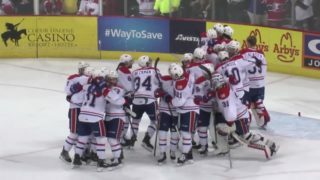 The Chiefs are encouraging fans to wear white as they “white out” the Arena for the duration of the playoff series.